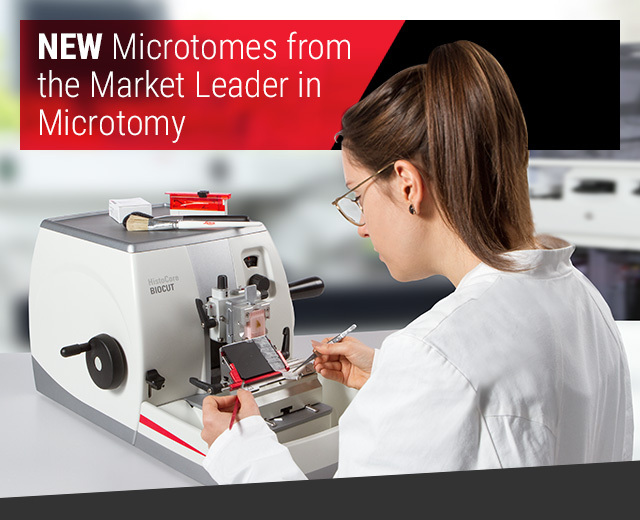 Meet the NEW HistoCore Rotary Microtome Series! For over 145 years, Leica Biosystems has been the global leader in microtomy. Continuing with our tradition of excellence, we are proud to introduce you to our next generation of rotary microtomes. can enhance the art of sectioning in your laboratory!